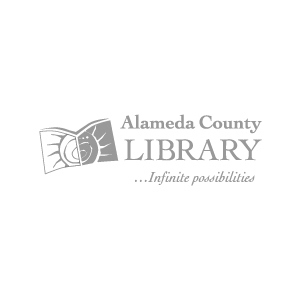 Preschool Storytime at Union City Library! Come join us for stories, fingerplay, and songs and other activities in the meeting room. Parent or caregiver must accompany the child..